Sick Twisted Minds Studios is here today with their first sample pack release: An array of presets created for Steve Duda’s and Xfer Records revolutionary new synthesis platform, Serum. Featuring professionally produced, bass-driven synths fit for future and deep house applications, each unique sound is highly customizable to fit your next hit record’s needs. Made for one of the most intuitive and refreshing VST plugins in electronic music production, this sample pack will help you find your niche with ease. 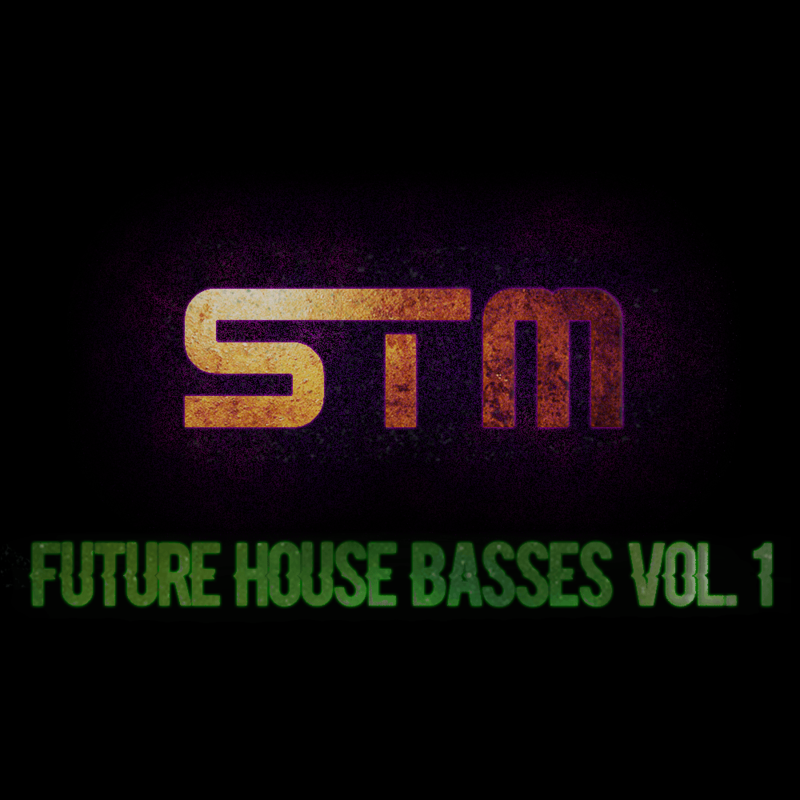 Step up your game with the dynamic sounds of Future House Bass Vol. 1.